JULIA HARRIS is well known for her affectionate representations of animals and atmospheric landscapes. 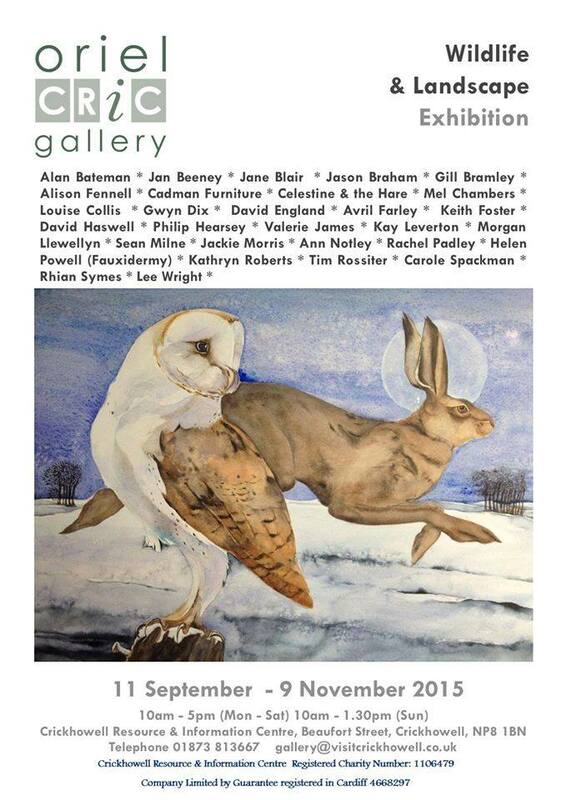 She draws on memories of farm life from her childhood and the inspiring, ever-changing landscape of the Epynt. 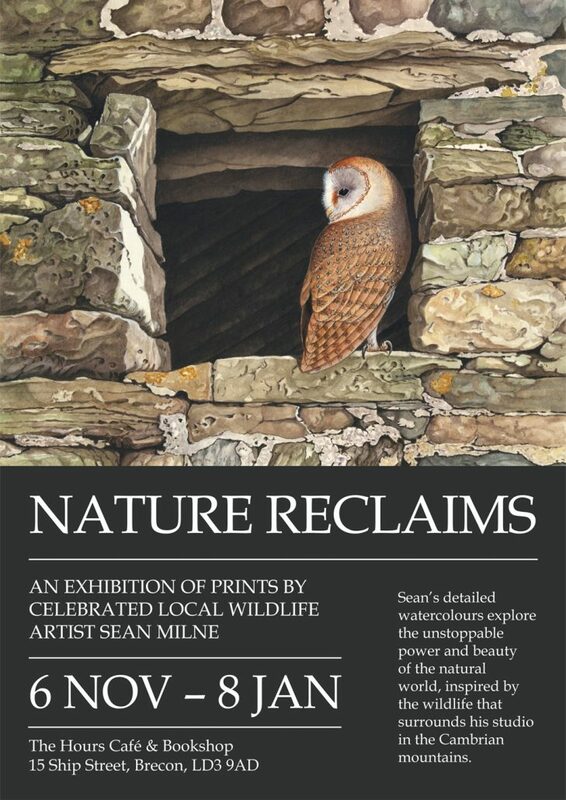 SEAN MILNE has a long career as a wildlife artist and natural history illustrator. His finely detailed work draws on the landscape surrounding him at his home in the hills of Abergwesyn. SIMON LILLY uses photography, printmaking and sculpture to capture the interplay of the ordinary and the mysterious within the landscape. His studio overlooks the Irfon valley and the Epynt.